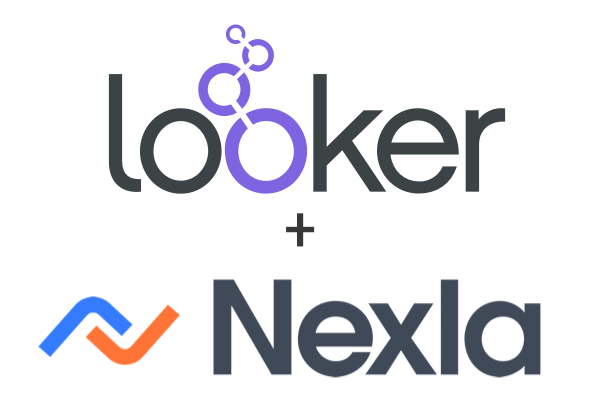 Nexla is joining forces with Looker to empower companies to derive even more value from their analytics. The combination of Nexla’s Data Operations platform and Looker’s modern data platform will make it easier for organizations to drive actionable insights across a wide range of data sources. Looker is a complete data platform that offers data analytics and business insights to every department and easily integrates into applications to get data directly into the decision-making process. Nexla’s Data Operations platform makes inter-company data collaboration as easy as a few clicks. Companies are already using the combination of Looker and Nexla to easily analyze data from third party services, such as customer support data from Desk.com. 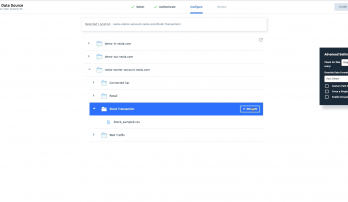 With Nexla, companies can easily move their data into queryable data stores and connect to Looker to analyze it. 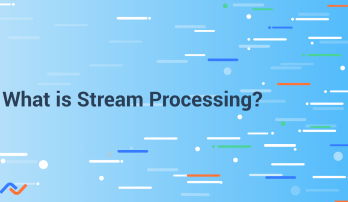 Nexla is the platform of choice for Data Operations teams that need to manage, monitor, and move data from hundreds or even thousands of data sources in a scalable and repeatable workflow, while freeing up the engineering team from ongoing integrations and maintenance. 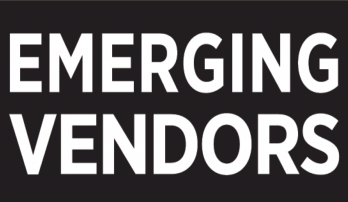 Over 90% of companies today ingest data from third party sources, and 70% of companies send data to third parties. Nexla makes this inter-company data collaboration easy, and now with Looker, companies have a powerful tool to analyze that data. Whether it’s marketing data from a CRM or pricing and inventory data from vendors, with the combination of Nexla and Looker companies can quickly and easily view insights. To learn how Nexla can move and transform almost any data into a queryable database for use with Looker, schedule a demo today.